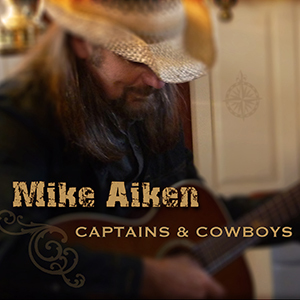 Northwind Records' artist Mike Aiken is a Virginia-based singer/songwriter known for his signature blend of Americana, Country and Roots music. “A performer loved by audiences,” says Virginia Arts Commission, “He is a teller of tales whose music makes you feel like you instantly know him.” With 5 Top 30 singles over the past 4 years in the US and Europe, the songs he writes and the experiences he shares are rich with the stories of life, love and wanderlust. 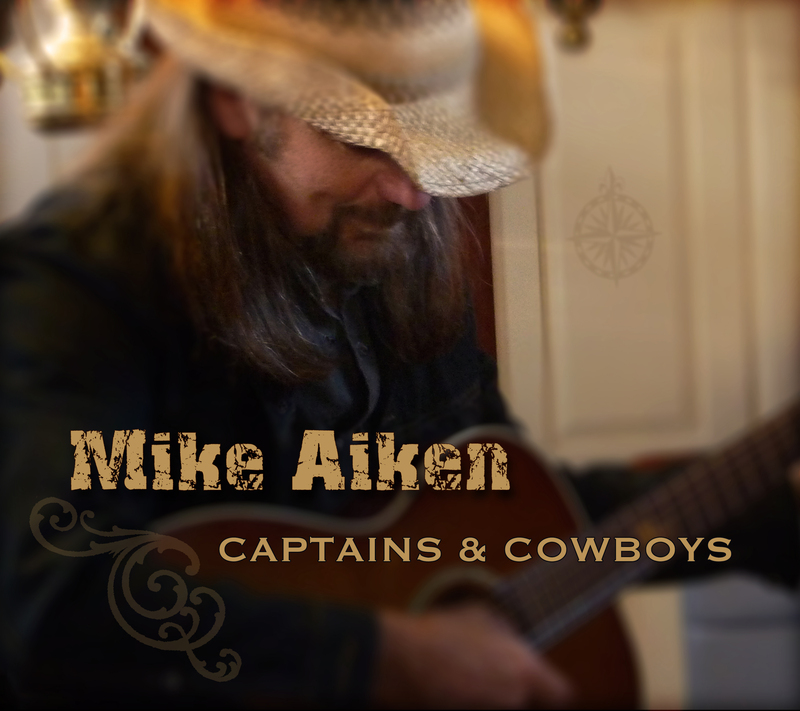 Mike’s lived on a sailboat for the past 20 years, is a USCG- licensed captain who has sailed across oceans, owned horses, and even made his living as a farrier. Between touring performances he writes songs with some of Nashville’s most respected writers, records and works on philanthropic projects that include the annual Aiken & Friends Fest and the Great Chesapeake Bay Schooner Race that benefits environmental concerns.